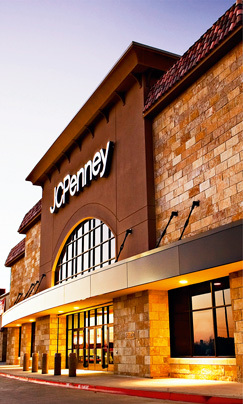 JC Penney has a long-established tradition of providing retail options to America’s middle classes, offering both taste and affordable prices. As a stalwart brand of western shopping, the firm’s financial results are considered an indicator of market performance, such is its importance and centrality to America’s consumer identity. As well as selling its own merchandise, the store contains outlets for other well known brands such as Starbucks. The firm is also an active participator in providing the country’s school system with millions of dollars in funding, allocated to individual institutions through a voting system in place on social networking websites.